Thank you to Eyal Bedrik of Entry Systems Ltd. for the photos! Eyal is from Israel, and I have met him a couple of times when he visited the US. Now that I am in Mexico, I have had visits from a specwriter from the northwest, two Canadian women from the hardware industry, and an architect from Vermont (who happens to be one of my BFFs). Not to mention Bill Elliott’s neighbors from New Hampshire who we have adopted into our family after several visits. I keep joking that I’m going to host code retreats here in my retirement years, but until then, let me know if you’re ever in the neighborhood! Why wait for retirement? 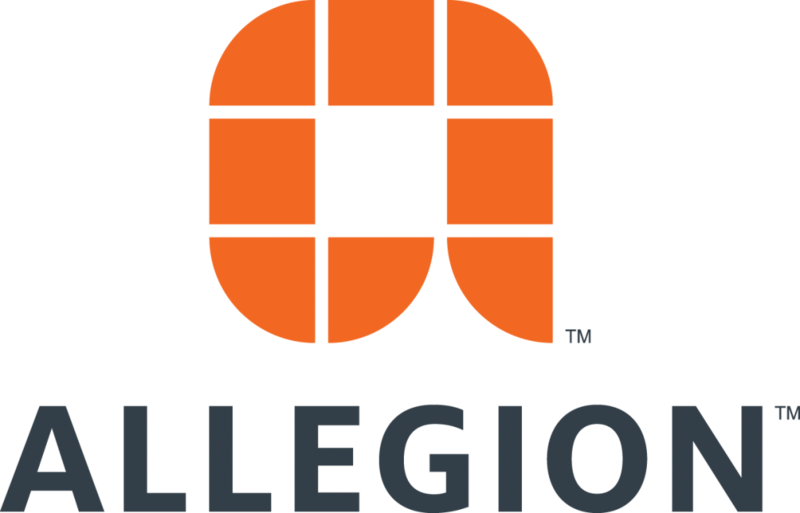 Allegion pulling together code enforcement, Hardware dealers, Institutional locksmiths, locksmiths, specifiers and people from the code writing groups all together would be huge! Tell me more about what this should look like. I was imagining small groups with individualized study of the current codes and recent changes. I was feeding off the retreat word. Not really a class learning environment but a networking discussion. The best of NFPA, ICC, DHI, Southern code officials, ALOA, AIL all the groups the touch codes and sometimes meet in the middle and sometimes don’t. Do the code or spec writers know the problems we have with things like automatic flush bolts and how in the end they can keep the door open? From people like me that have members that deal with hardware so I can hear what they really want (in law it is called the spirit of the law not the letter of the law). Hardware people can pass on info to the book people, the book people can explain to the hardware people. I Dig Hardware is the only place I know all these people come together. You’re the one person we all respect! Aww…thanks John. I think this knowledge comes together through the BHMA Codes & Government Affairs Committee. Many of us on the committee have a lot of years of industry experience, and we use it to propose changes to the codes. 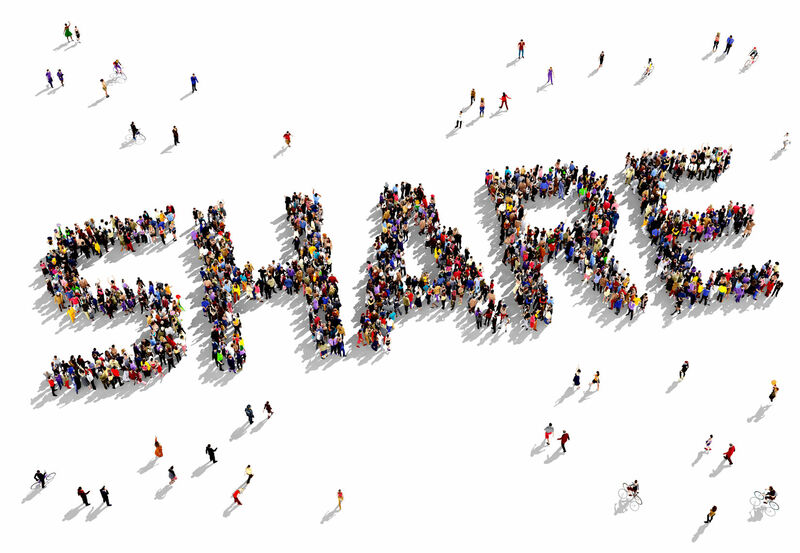 It’s hard to reach everyone from all of the different groups you mentioned, but hopefully iDigHardware will continue to be a place to find information and also a place for industry members to be heard.